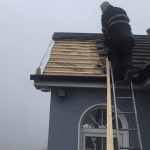 With over 30 years of experience in roof repairs in all area’s of Tipperary, Limerick, Kerry, Tipperary and Waterford. 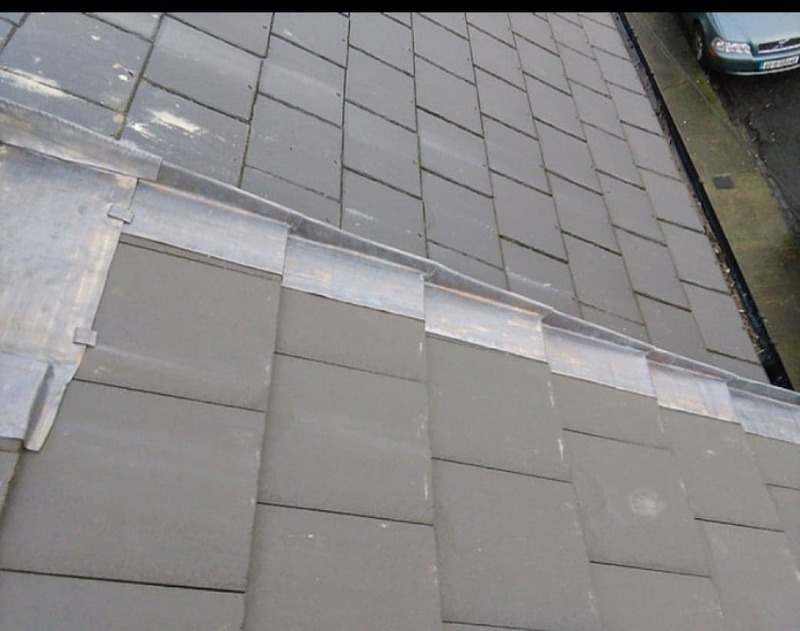 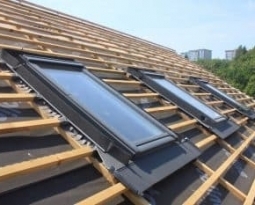 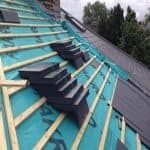 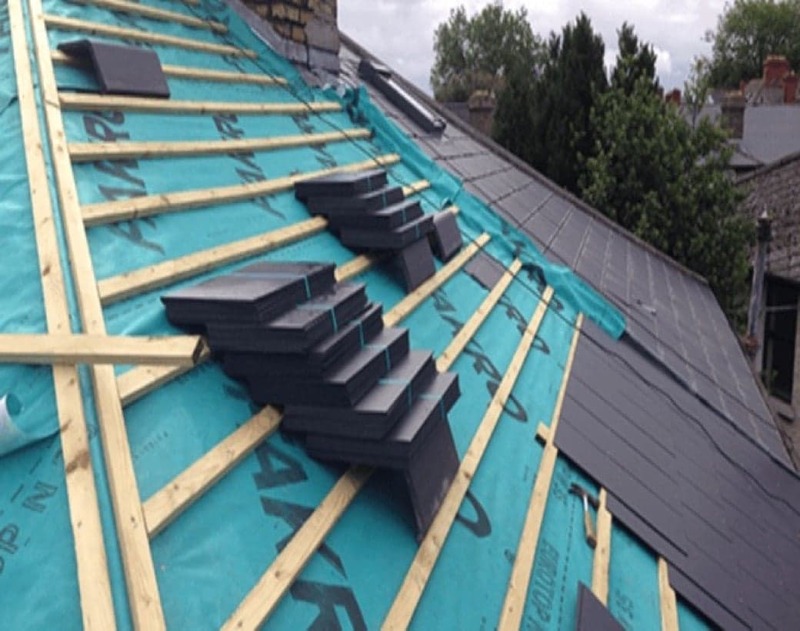 We supply and carry out the installation of all aspects of roofing, Slating and tiling repairs and flat roof repairs. 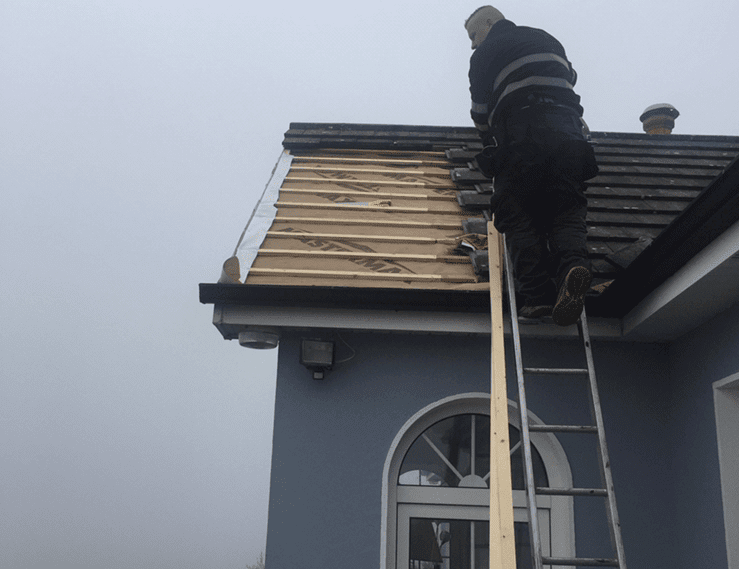 South West Roofing’s, Roofers are registered roofing contractors who have been serving our customers for over 30 years across Ireland. 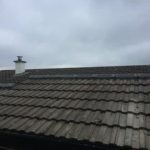 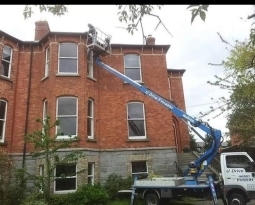 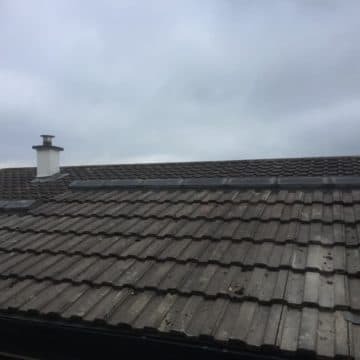 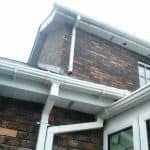 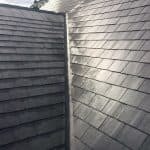 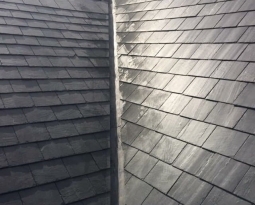 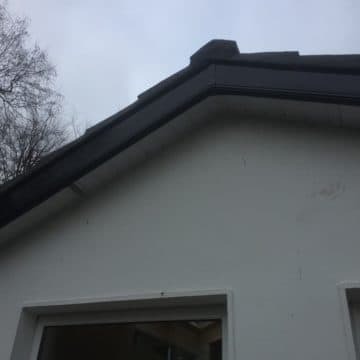 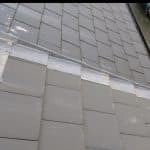 We are widely regarded as one of the top roofing contractors within the Irish Shores, we have a reputation of being an honest, straight forward talking company.